In order to cultivate profitable business relationships, forward-thinking manufacturers require decision-grade channel data that is complete, scalable and timely. Computer Market Research’s suite of diverse channel management solutions alleviates the time-consuming, expensive and confusing nature of managing high-volume partner data feeds and transforms into actionable, seamlessly attainable insight. A comprehensive view of price adjustment programs (marketing, rebates, etc.) compared with sales data to calculate program cost, determine net revenue, and validate claims. Access to channel point of sale (POS) data in a centralized, web-based application that eliminates manual collection and processing of sales out reports. 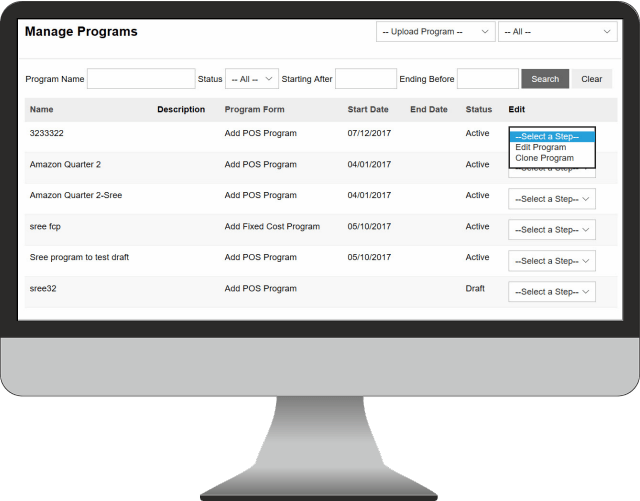 Visibility into information for planning and forecasting by consolidating and reporting channel inventory quantities on hand. An automated registration-to-closure process makes it easy for partners to register their deals and to look up the status of approvals and make updates to deals that are in progress. Our intuitive automated payment process provides a variety of tools to extract rich data from a SPIF program. 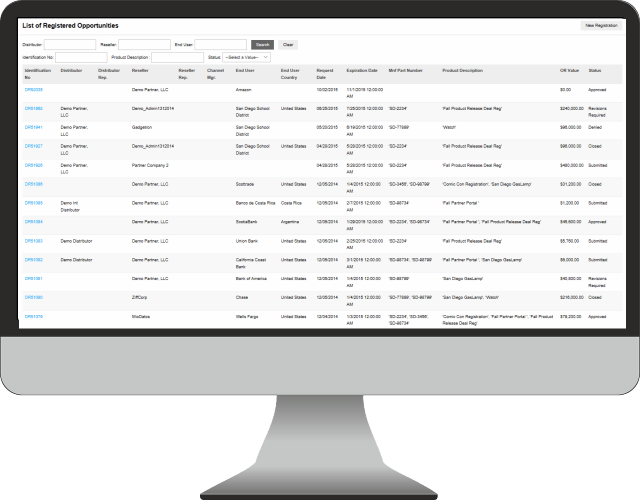 The ability to identify and solve potential problems early in the sales cycle by reporting the most current information about distributors’ and resellers’ channel activities. An automated and centralized platform for all partner requests and claims for easy monitoring of trade promotions. 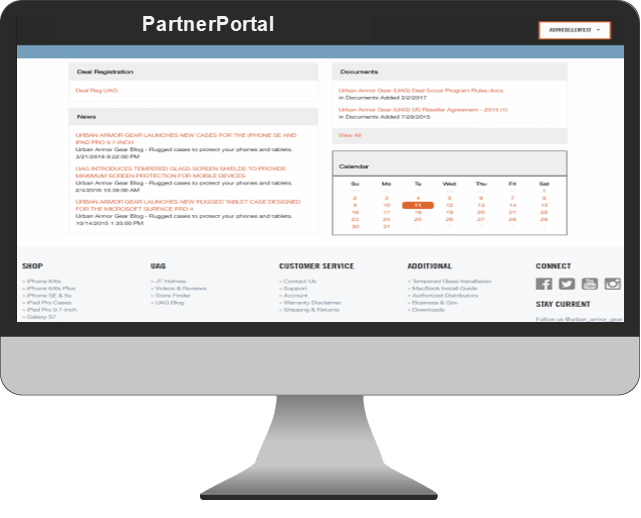 The ability to monitor every stage of the channel marketing process as well as oﬀer channel partners visibility into sales tiers at the company or representative level. The capability to leverage partners’ local presence, through email messaging, social media, and web visitors, to drive demand and generate more leads for any number of partners. Finally, an insight into the entire prior-approval to payment process with both a holistic and granular view on marketing expenditures, claims, payments, and partner activity. Computer Market Research PRM is a powerful web-based solution designed to manage every aspect of the partner lifecycle by streamlining the partner onboarding and management process. Enhance partner mindshare by utilizing a single point of access system to all digital assets and up-to-date information.